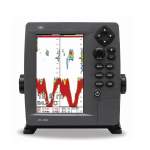 The JFC-130 colour echo sounder integrates a set of new user features, allowing for more flexibility and highly accurate and reliable read-out functionality. 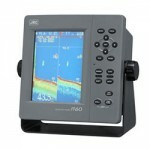 JRC’s JFC-130 echo sounder incorporates a 10.4” high definition colour LCD display. 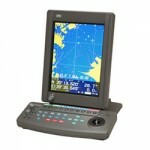 The innovative display modes allow you to select and view four kinds of 16 colour gradations and background colours. Day and night mode is also available to support particular daytime operations. 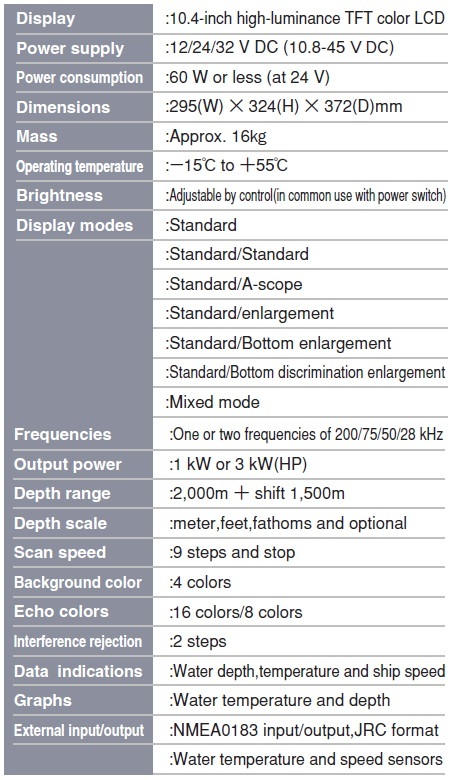 Keys and controls on the operation panel are minimised. 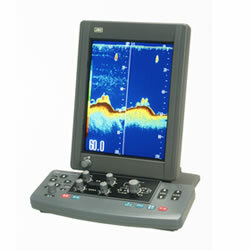 Sensitivity, clutter rejection and STC are finely adjustable depending upon sea areas, seasons and fishing methods. Three types of fishing ground or fish species can be displayed and stored. Once they are on-screen, any type of fishing ground of fish species can be set and reset to another type by simply pushing the CUSTOM button.